When the warm months brought work in the fields, Samshiel would head the effort. It was easy to spot him out there, his great stature loomed above the other workers, beaming down at them. The time of harvest was always his favorite. He would sing as he swung a huge scythe through the field, flattening the landscape. He swayed and cut throughout the day, working until the sun dimmed over the horizon. The year the rains left, the fields caught fire. With their loss, something left him. He would stand in the scorched remains, looking out over the darkened expanse. He was like a shadow without a body to cast it. 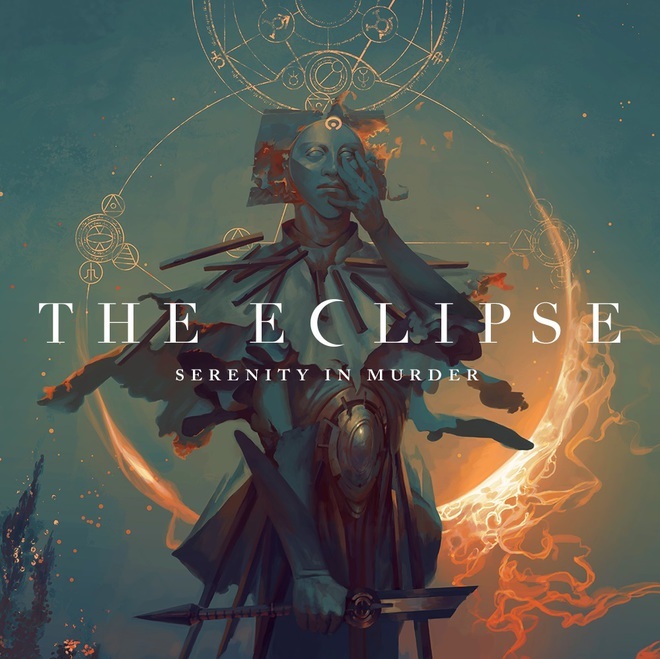 This is the third studio album from Japanese death-metal band Serenity in Murder. "THE ECLIPSE" got number 47 in Japan's official major music charts and got 10 in independent music charts.